Wow! 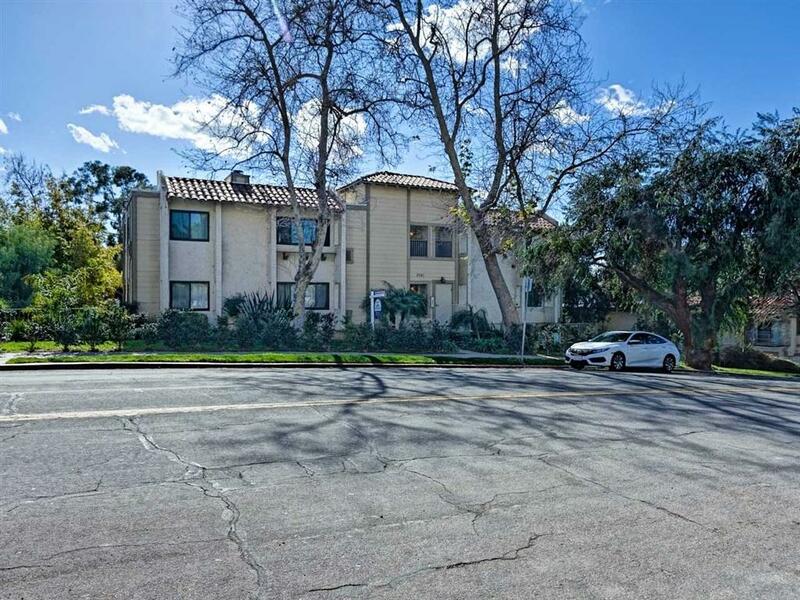 Super Turn Key Condominium In Trendy Golden Hill. 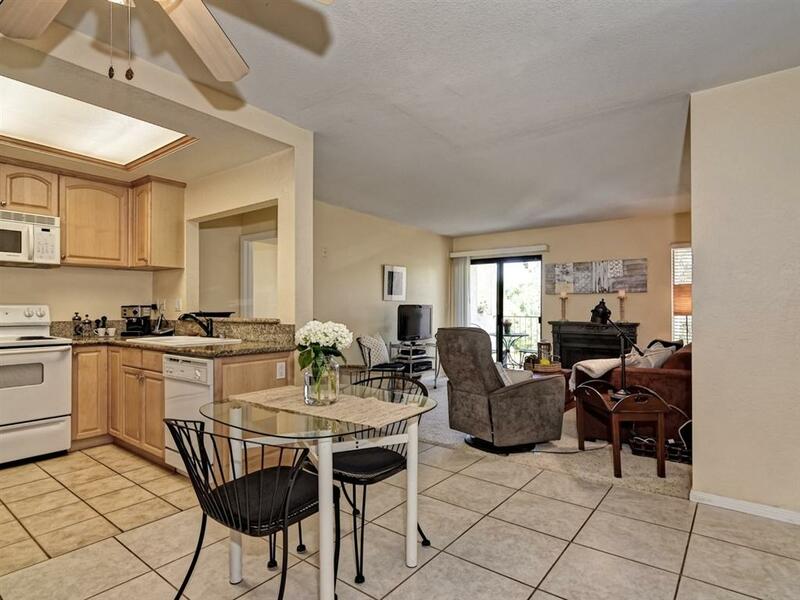 Close proximity to Starbucks, Restaurants, South Park. Located on the top floor. Updated kitchen w/ granite counter tops. 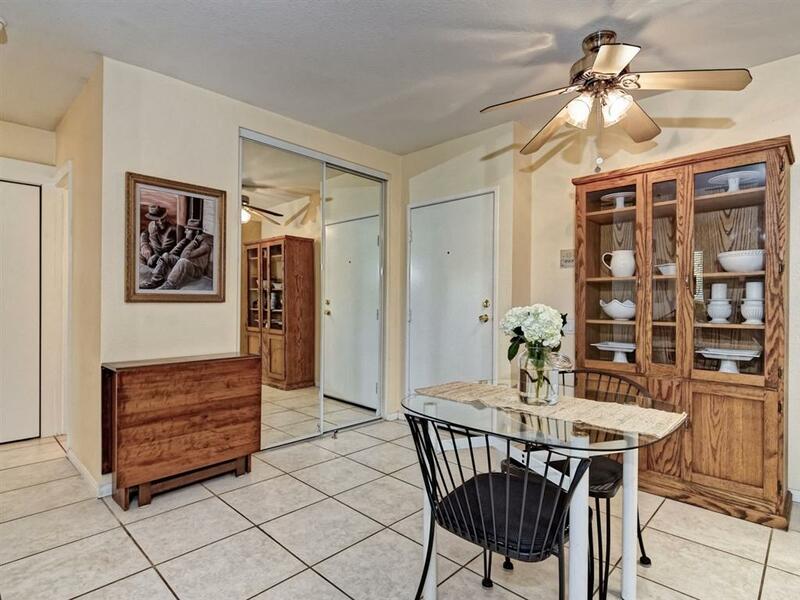 Large master bedroom with spacious closet. Modern fireplace in comfy living room, plus cozy dining area. Enjoy summer evenings on balcony off the living room. Laundry is inside unit. 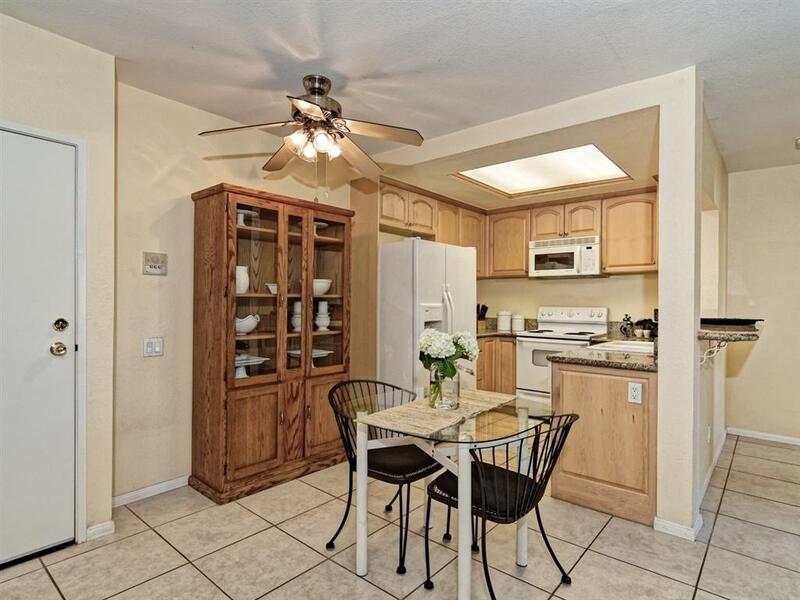 Full size washer/dryer & refrigerator included with purchase. Two parking spaces in secured underground parking garage. Secure entry.